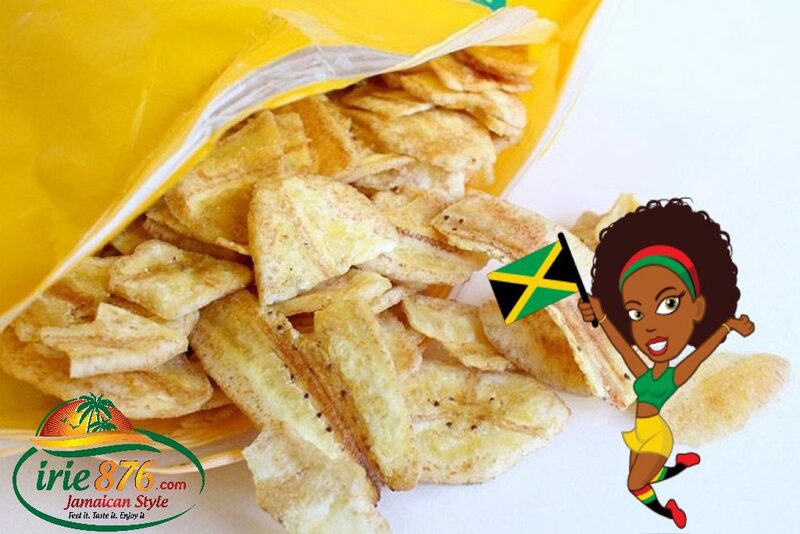 One big pack of the award wining St Mary Banana chips delivered to your door in Japan. Garuanteed fresh and crispy! 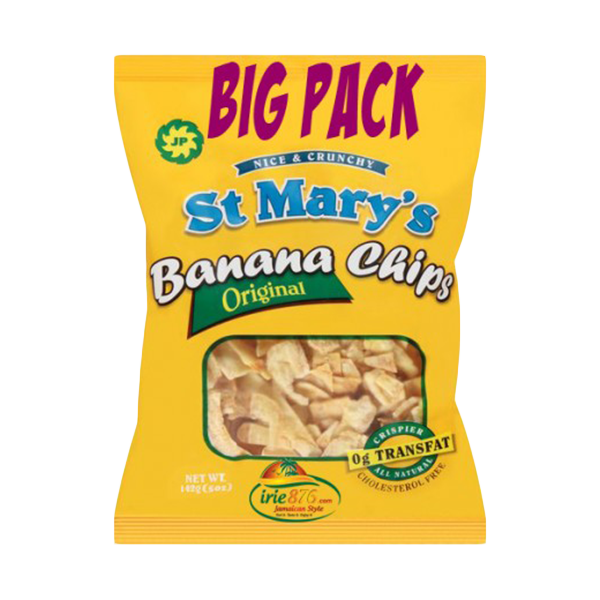 One big pack of the award wining St Mary Banana chips delivered to your door in Japan.